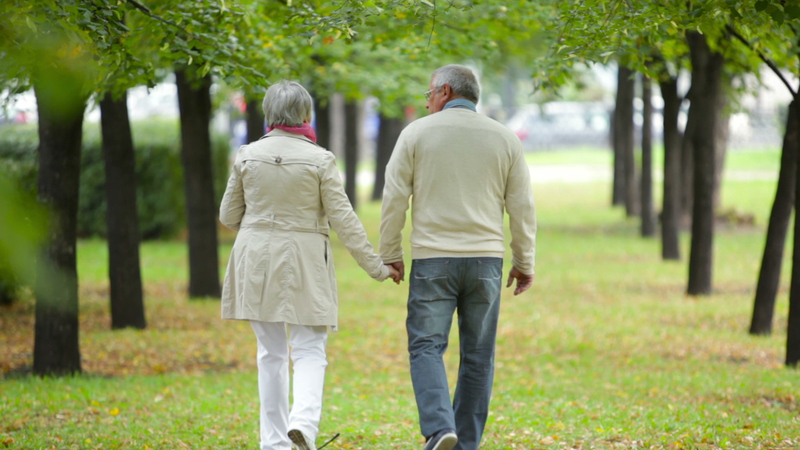 Evergreen Residence cares for aging adults in environments that focus on attaining the highest quality of living, while providing services specifically designed to address each person’s well-being. 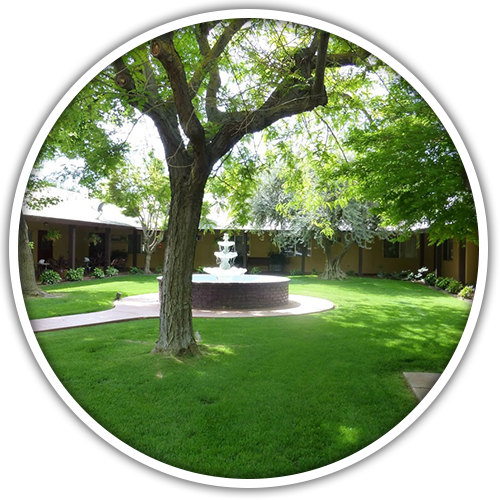 We offer flexible and personalized assistance and care whether your needs require to “age in place” or need higher level assistance in our intimate senior community. It’s the quality assistance seniors need at rates most reasonable across the county of Tulare. In short, care is something we do, not simply a service we provide. Our program generates an individually tailored Care Plan that supports the resident’s own ability to perform activities of daily living. Our Assisted Living Care Program is focused on nurturing residents to help them reach their maximum potential. Our staff seeks to foster independence rather than dependence, and to be sensitive to the individuality, privacy and freedom of choice to which our residents are entitled. We recognize the special needs of people with Alzheimer’s disease and other related memory impairments. In our Reminiscence Hall, our approach to caring for our residents with memory loss is to understand and address all their emotional, mental and spiritual needs as individual. 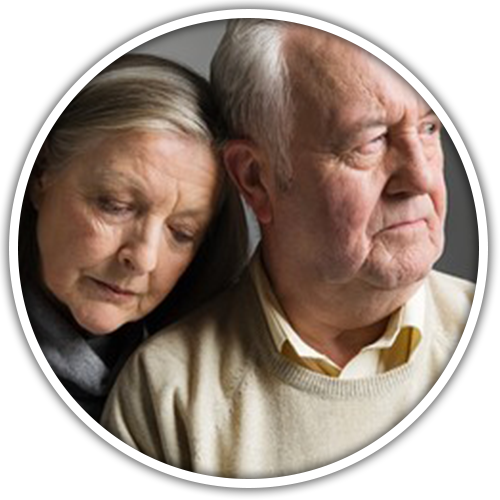 It is our goal that our residents with memory loss experience a happy and stress free life. 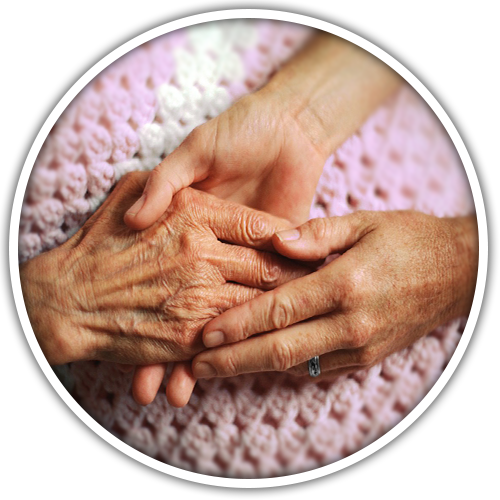 Respite care is for those caring for elderly loved ones, who are not always able to easily get personal free time. We provide care designed to allow the same high quality of care and services enjoyed by permanent residents on a short term or respite basis.